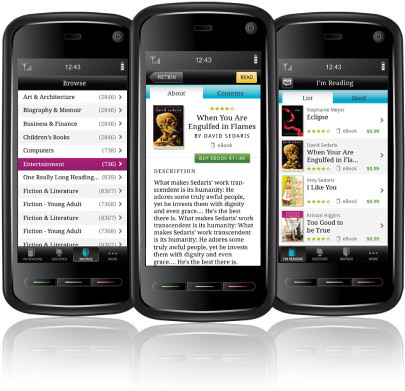 Popular eBook service, Kobo, has announced the release of their Android application today. As a free download in the Android Market, the title provides for full access to over two million eBooks out of the Kobo store. Existing customers will find that their account works as soon as you load the app up. Kobo supports the ePUB standard and believes that consumers should be able to read any book on any device. For more information, head to Kobo’s landing page for Android.